We ask all the Urban Tree Festival contributors to tell us about themselves and the events they are running. This is the sixth in an ongoing series. Encouraged, growing up in south London, to embrace being in nature and celebrating my rich cultural heritage which takes in Ghana, Jamaica, Syria. As an urban child it’s so important to sow seeds, plant both edible and ornamental trees irrespective of social status and physical abilities. Walking has been the glue for me to share tree knowledge by showing and telling, supporting others to plant trees/wildlife hedges on housing estates and schools. Standing under tree canopy on an estate, park or woodland can’t be beaten! Q. What events are you leading during the Urban tree Festival? Q. 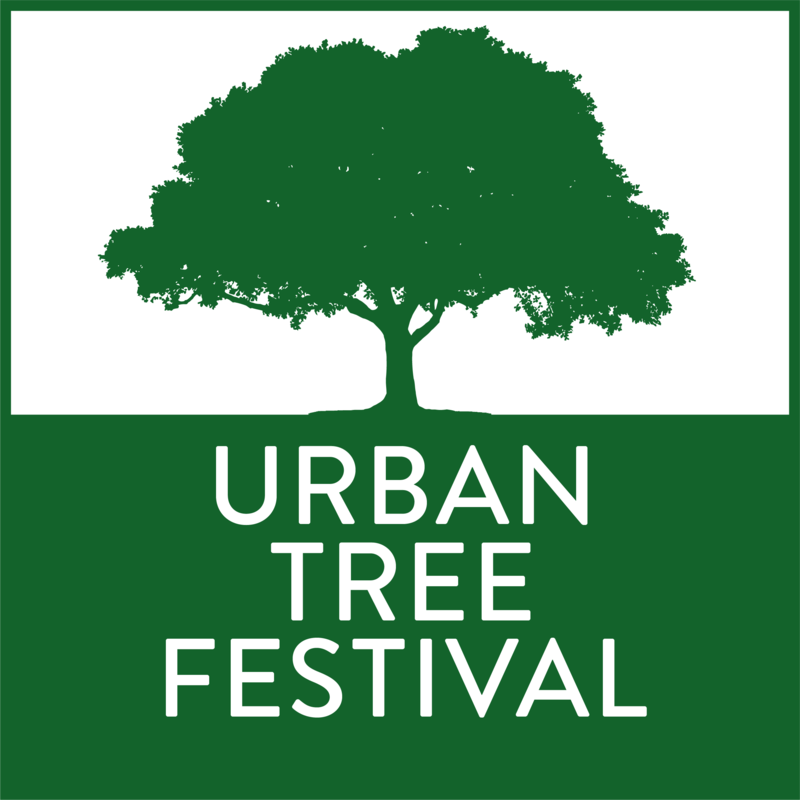 Why are you supporting the Urban Tree Festival? The memories they invoke when talking to friends, family and complete strangers! Three social housing estates, managed by different housing providers in the same borough – Southwark. Peabody Housing associations 1st south London estate – Peabody Square, Blackfriars Road. Brookwood Triangle Garden on Southwark Council’s Lancaster Estate, and then the Whites Grounds community garden orchard, on Leathermarket JMB a Tenant Managed Organisation (TMO). All in SE1. Q. Which event that isn’t your own would you like to join?